NeuroBoost by NutraCraft is an all-natural brain-boosting supplement that may support better focus, clearer thinking, and improved memory. We heard about this product from a colleague whose daughter is attending university and recommended NeuroBoost as a daily supplement. 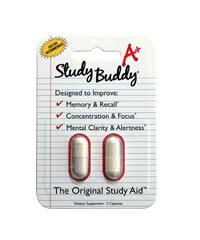 She claims that NeuroBoost helps her to stay concentrated during hectic study sessions for hours without feeling mentally drained. 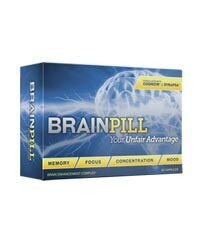 If you happen to suffer from brain issues that stop you from achieving your fullest potential, such as low mental energy, inability to concentrate, and bad memory recall then you’ve come to the right place. This review will go over everything from NeuroBoost’s ingredients to results to cost, providing you with all the facts you need before handing over those credit card details. Keep reading to find out more! 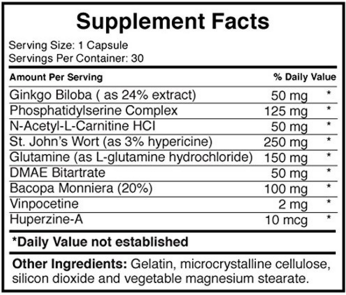 NutraCraft’s products are manufactured in a GMP-certified laboratory that follows FDA guidelines. NutraCraft strongly believes in the quality and effectiveness of their products, which is why they offer a full money-back guarantee, no questions asked if you are in any way disappointed by the results. 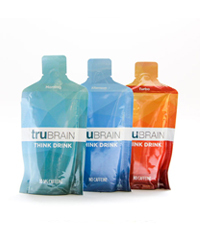 In terms of how they advertise and market their products, NutraCraft keeps things simple by providing clear, detailed information via their official website. Coming across a company that is so transparent about their product’s formula and dosages is always so refreshing. We are also happy to see that all of the ingredients included in NeuroBoost’s formula are in fact nootropics and not unnecessary filler compounds. Can NeuroBoost achieve its promises with this formula? Well, let’s talk about what some of the most important ingredients from this list can do. 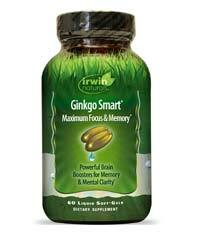 Ginkgo Biloba is a classic – this herb is probably the most popular brain-boosting ingredient available in the market. It helps to increase blood flow through the body, which not only improves focus but also helps us feel more energized and alert. NeuroBoost also contains a bit of Vinpocetine, which stimulates blood flow directly to the brain and aids in the production of essential neurotransmitters. Vinpocetine is an effective cognitive enhancing ingredient that is known to help with thinking speed, memory recall and learning abilities. But while it’s great that NeuroBoost has included a top-grade nootropic in their formula, they’ve failed to meet the proper dosage. 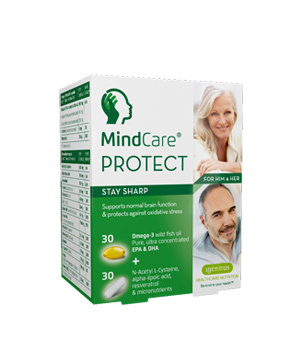 A recommended daily intake of 15 mg of Vinpocetine is needed to feel proper effects. Each serving of NeuroBoost contains 2 mg, so even if you take 2 capsules per day, you still wouldn’t meet the suggested dose. Another great ingredient included in NeuroBoost is Phosphatidylserine. 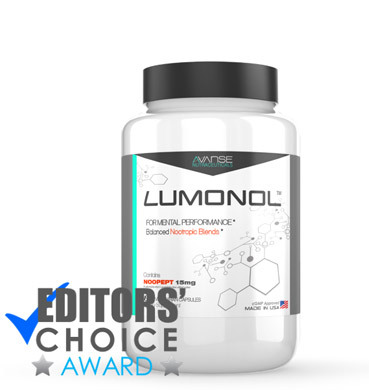 This strong nootropic compound contains beneficial antioxidant properties that can maintain nerve cell integrity and ensure proper cell-to-cell functioning. 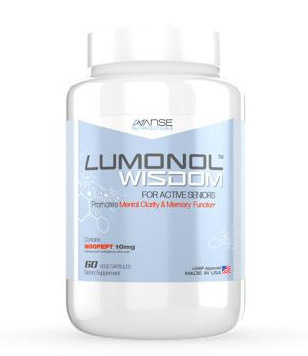 Using phosphatidylserine at a daily basis has also been shown to improve memory storage and recall. Because we heard such great things about this product from our colleague’s daughter, we had some pretty high expectations. Two of our members decided to give it a try for 3 weeks. As suggested on the label, they took 1 capsule once a day after breakfast (or sometimes after lunch). Unfortunately they didn’t feel any sort of improvements at that dosage. By the end of the second week they decided to take 2 capsules, which resulted in heightened levels of mental energy, clarity and focus. They were quite impressed with how well they were able to stay on task and work without needing to take breaks. And that afternoon slump we all have when the clock hits 2-3PM? While using NeuroBoost, our members were able to beat that feeling of fatigue and continue to stay productive. 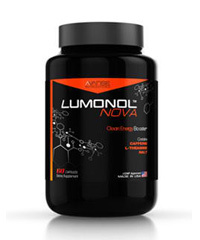 NeuroBoost can be purchased online via Amazon.com for $35.95 per bottle. 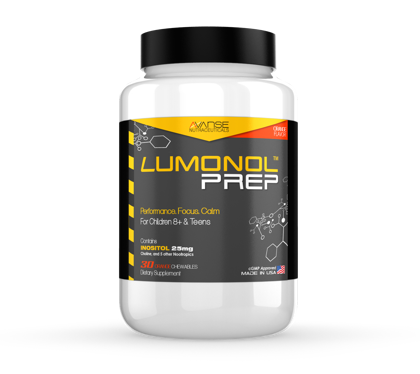 If you’ve never used nootropics before and have a lower tolerance then a dosage of one capsule a day may be sufficient. This means that the bottle would last you an entire month. 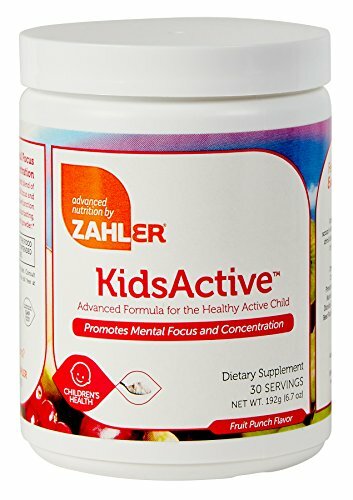 However, if this isn’t your first time using a cognitive enhancer then it is more likely that you would need to take 1 capsule twice a day, in which case the bottle would only last half a month. That would result in having to spend $71.90 per month on a brain function support supplement, which is honestly quite steep. Just like all the brain boosting supplements out there, NeuroBoost has both advantages and disadvantages. 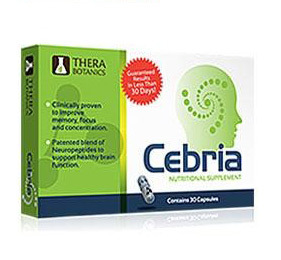 The best aspects of NeuroBoost are that it is made in a GMP-certified lab, it contains some effective nootropics (i.e. 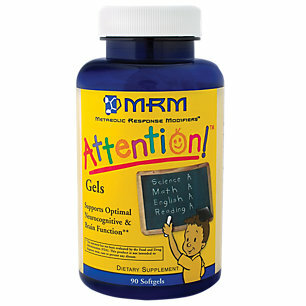 Vinpocetine, Huperzine A and Ginkgo Biloba) and it works on some people to boost focus and mental energy. 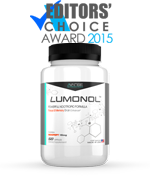 The downsides to the product include the price (over $70 per month), the fact that it doesn’t contain the most potent nootropics such as Noopept or Piracetam, and that the formula contains a banned substance ­– DMAE. We’ve given you all the info so now it’s up to you to make a final decision. If you would rather go with a supplement that is more affordable and doesn’t contain a banned substance then check out some of our other top rated products.